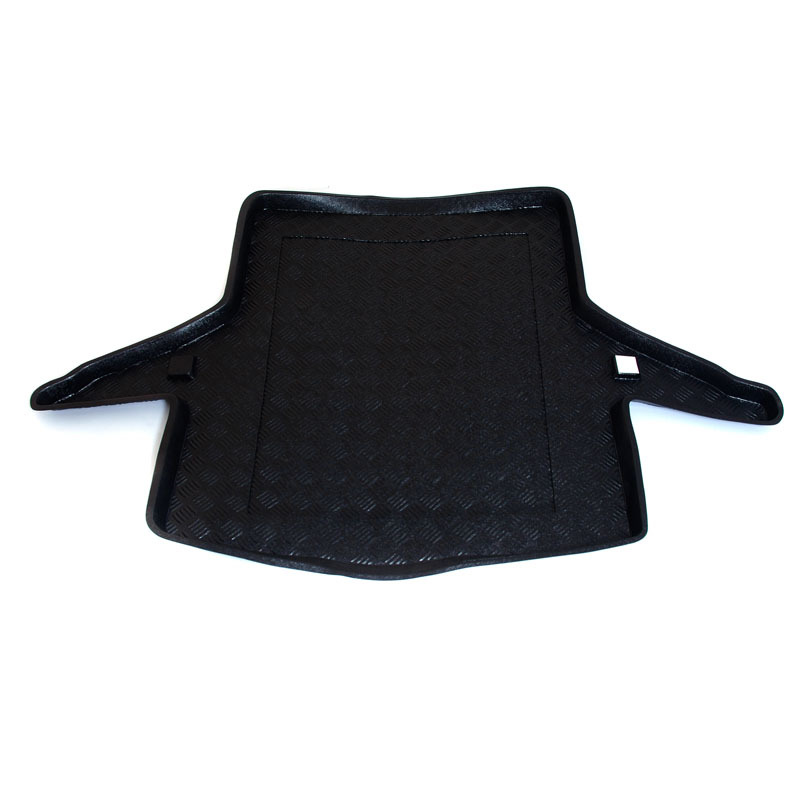 Fully Tailored Car Mats for your Lexus IS Boot Liner. Guaranteed fit! 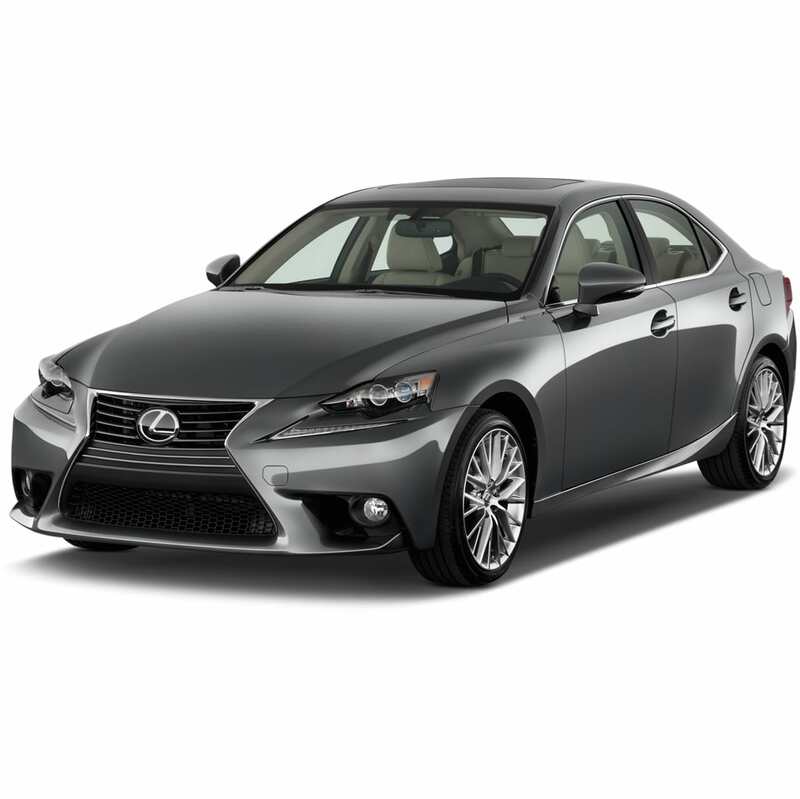 Lexus Approved Fixings. Manufacturers Warranty.